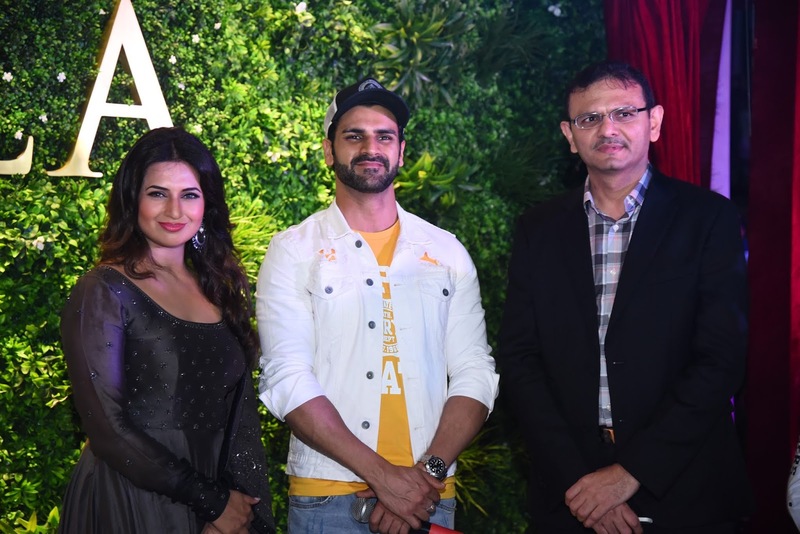 Home / Entertainment / Lifestyle / SuperSerials / TV’s Power Couple, Divyanka Tripathi Dahiya and Vivek Dahiya inaugurate “Club Estella” at Runwal Elegante. 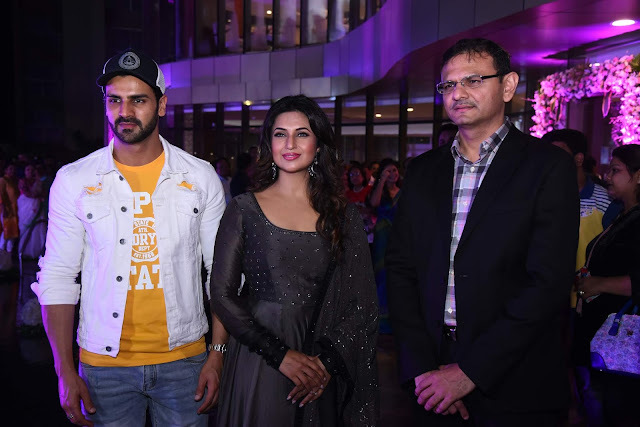 TV’s Power Couple, Divyanka Tripathi Dahiya and Vivek Dahiya inaugurate “Club Estella” at Runwal Elegante. 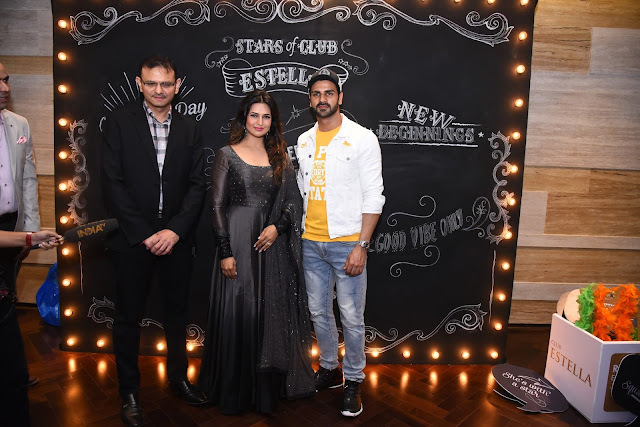 TV’s Power Couple Divyank Tripathi Dahiya and Vivek Dahiya were invited as Guest of Honor at the glamour launch of “Club Estella” at Runwal Elegante. Sandeep Runwal, Managing Director of Runwal group was seen welcoming the couple. In recent times, Runwal Elegante has become a landmark development in the buzzing Lokhandwala neighborhood which is home to several Bollywood and other influencers in the western suburbs. Club Estella was launched to offer high-end facilities exclusively to its resident members. The landmark towers of Runwal Elegante has been gaining popularity in the buzzing Lokhandwala neighborhood which is home to several Bollywood and other influencers in the western suburbs. Residents and guests were invited for a first look of the much-awaited clubhouse. Each element of the clubhouse had a sense of uniqueness… top of the line gymnasium and yoga room for fitness enthusiasts, a sparkling swimming pool alongside the clubhouse, squash court, steam rooms, and the jogging track along the lush green lawns for an evening stroll. The Club also offers an 18 seater AV room and an in-house Multipurpose Hall/ Banquet for holding gatherings and private functions and can accommodate around 150 plus pax. “The new clubhouse is an endeavor to encourage and promote health among residents by offering quality outdoor activity for the residents. This would definitely help to create a sense of community belonging to assist the residents to connect and socialize,” Sandeep Runwal, Managing Director said. “Each and every facility is designed to offer an unostentatious, yet personalized service that defines the Club’s hospitality as their lifestyle”. 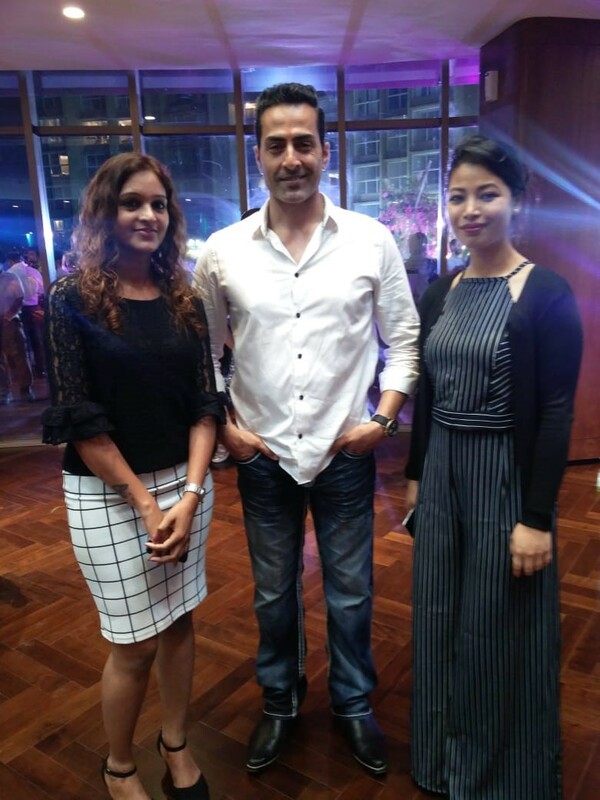 The event was followed by a sumptuous array of live food counter of various international and local delicacies. International artists played the saxophone and violin live for the listening pleasure of the people present at the gathering.